Guys’ demands for jeans are at an all-time high. Okayama in the west side of Japan is the Mecca of denim and many famous Japanese jeans brands headquarter there. You must visit Okayama to see their fabric factories and sewing factories, as well as their shops to get fresh made-in-Okayama pairs. However, you may think “Okayama is far from Tokyo!!”. No worries. 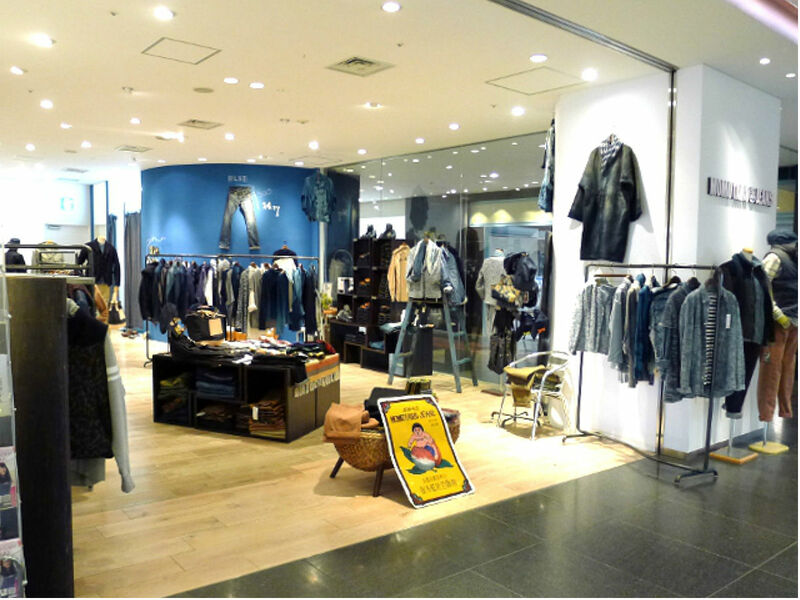 Most Okayama jeans labels have their flagship stores in Tokyo. These shops offer as great shopping experience as you will have at the stores in Okayama. Their accessible locations in the central Tokyo will save you time and money to travel to Okayama. Here are a few of our favorites. Kojima-based Johnbull gained great background in manufacturing and business operation know-how. Jonhbull Private Labo is a flagship store of it that is located near the main Omote-sando crossing. 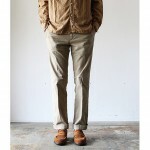 It carries all the pants collections of Johnbull. It also stocks clothing, shoes and accessories from well-selected Japanese and European designers. It is a claim and plain place and you can shop there comfortably. Purchased pants can be altered with a Union Special installed there. Each of products made by KAPITAL is often refered to as “a work of art”. 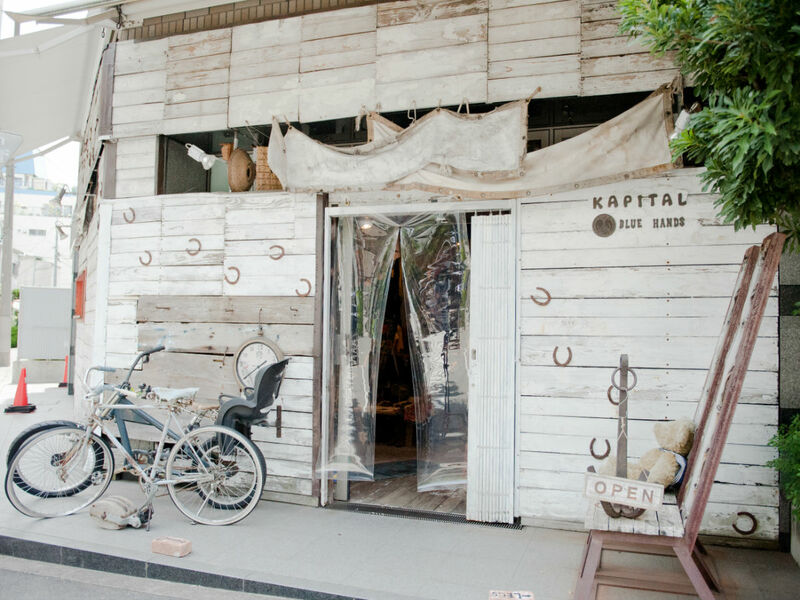 KAPITAL takes its name from Kojima, an area known as Japan’s “Denim Capital”. It has 7 stores in Tokyo, and the one in Ebisu is the flagship store. Classic items and collection lines are both available at the shop. Wooden interior finishing with eccentric furniture makes unique atmosphere. It is 5 minutes from Ebisu station. 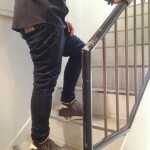 MOMOTARO JEANS is one of JAPAN BLUE co.,ltd’s brands based in Okayama. It started in 2006 and employees craftsmen who have been creating best quality denim, using the low-technology which being needed high technical skill and time. 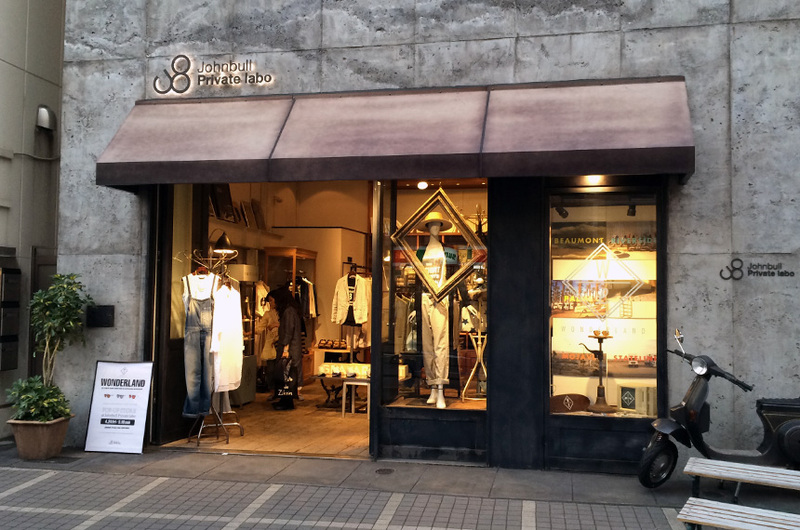 In an eccentric shaped shopping Complex “Ao,” MOMOTAROJEANS Aoyama is located. The mall is one minute from Omote-Sando station. The shop is clean and has high-end boutique alike atmosphere. Hailing from Kojima, OMNIGOD makes vintage inspired garments utilizing their own production facilities. Its flagship store in Daikanyama carries full range of OMNIGOD, and stocks nanamica and its brother brand SPELLBOUND. It is located near Daikanyama station and uncomplicated to find it. Simple and clean shop floor and easy to look around the shop. Pure blue japan was started in Okayama by Kenichi Iwaya with an excellent background as fabric manufacturer. 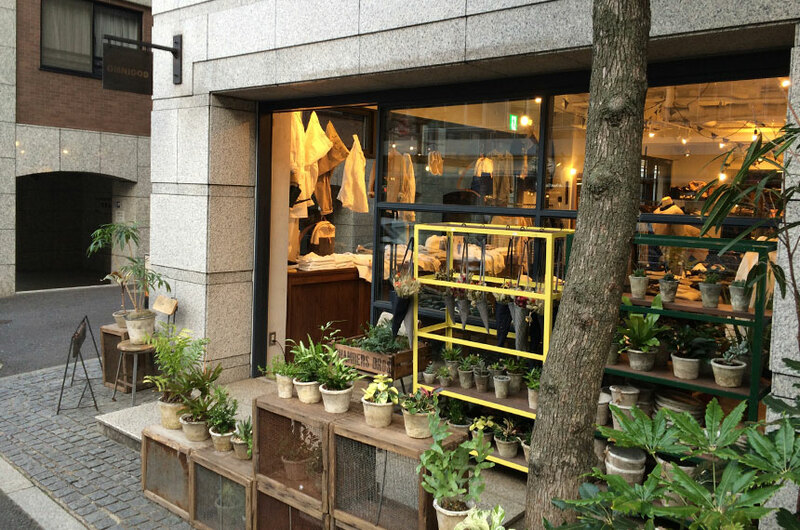 It has a beautiful shop located in the outskirts of Harajuku. 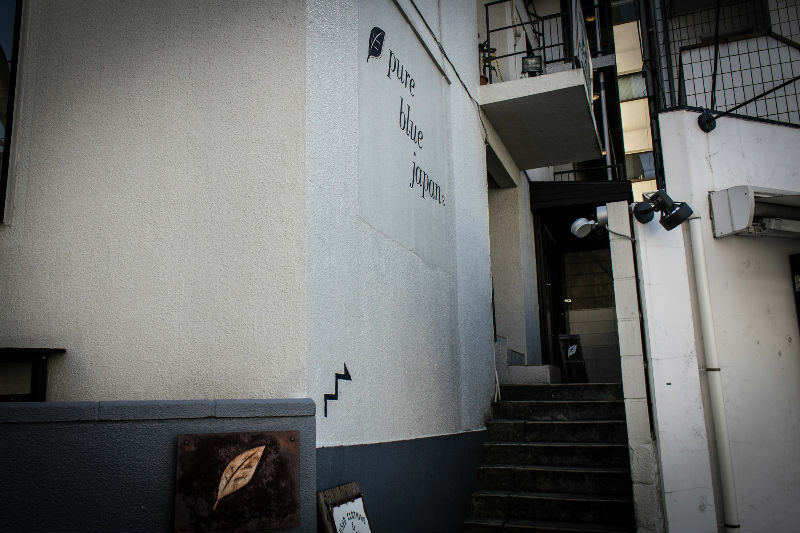 Pure blue japan’s jean are sold only this shop in Tokyo. 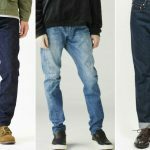 It stocks core jeans of pure blue japan all the season and offers it’s seasonal collections. Pure blue japan Harajuku is a modest shop with vintage furniture from all over the world and an old SEIKO hand winding clock where you can relax and take time to choose the best pair for you. The shop may be difficult to find on a first visit.